Grand Residences Riviera Cancun, the Riviera Maya's newest luxury resort opened in December 2013 on a secluded strip of beach midway between Cancun and Playa del Carmen on the Riviera Maya. While still a work in progress, it currently boasts 103 lavish suites, three dining venues, four pools, fitness center, spa and convenience store. With the addition of 100 suites, three themed restaurants and "mega" spa all planned for completion by 2017, this Leading Hotels of the World resort promises to become the darling of the Riviera Maya.The Riviera Maya's newest kid-on-the-block resort opened in December 2013 on a secluded strip of beach midway between Cancun and Playa del Carmen Maya with 103 lavish suites. Still a "work in progress," with an additional 100 suites, three themed restaurants and "mega" spa planned by 2017, the resort offers seamless service in a luxurious enclave set along a tranquil slice of beach. 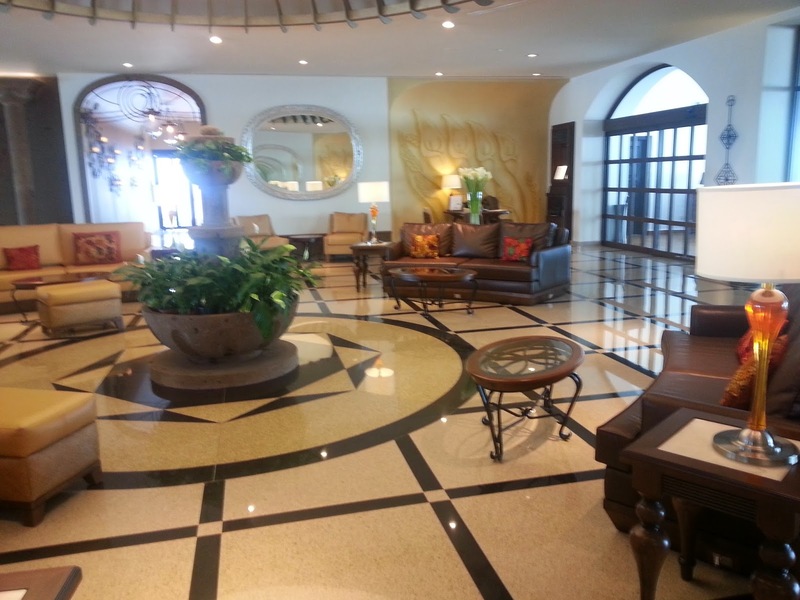 A member of the elite Leading Hotels of the World, the resort adds new meaning to the Mexican adage, "mi casa es su casa," (my home is your home) offering a host of personal touches which encourage a long stay and extended family and friends visits. On check-in, guests are treated to a refreshing "designer" margarita - which changes daily - along with a good-luck pendant depicting Hanab Ku, a "supreme god" in Maya mythology. Three dining venues offer tasty options. El Faro Grill dishes up fresh seafood and prime steaks with a Mediterranean touch, while the Lobby Café and Bar serves as a casual meeting place in which you can grab a cold drink while enjoying live entertainment on weekends. The Heaven Beach Bar specializes in casual beach and poolside snacks along with frosty drinks. Expansion plans include adding a Steakhouse as well as a Mexican and Italian restaurant. Accommodations offer spacious Junior Suites or one, two or three-bedroom Master Suites (with fully equipped kitchen) as well as two or four bedroom Penthouse suites. 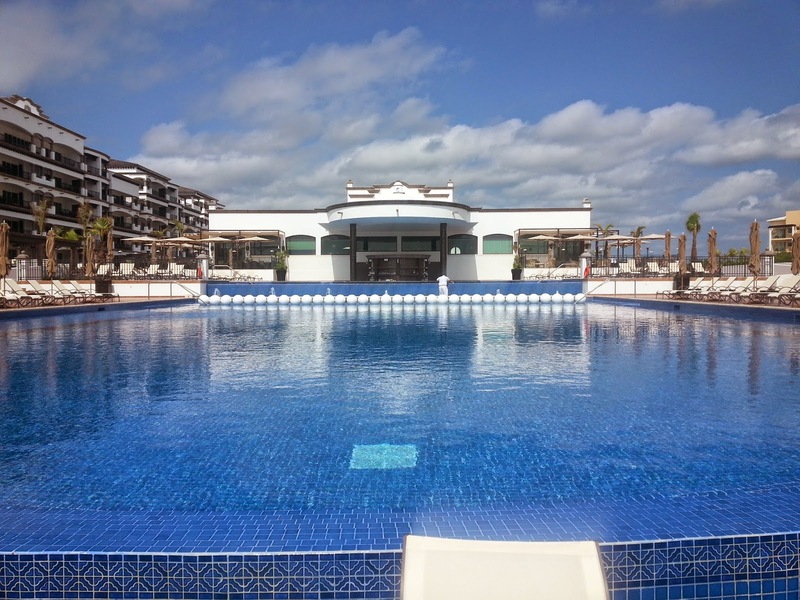 With four pools to choose from (for laps, kids, adults and family), a tranquil sea, soft sandy beach and plenty of water sports and beach games, you'll have plenty to do. The resort also offers a variety of activities and classes including Zumba, Spanish, Salsa, aqua fitness and card games daily. Sign up at the resort sports desk for bicycles, snorkeling gear, boogie boards, golf clubs and volleyballs. Kayaks and sailboats are also available and the resort offers a catamaran sail one night a week. Golfers can select from 12 area championship golf courses by booking tee times with the Concierge. Tennis players can sign up for a game or lessons on the resort's private courts. 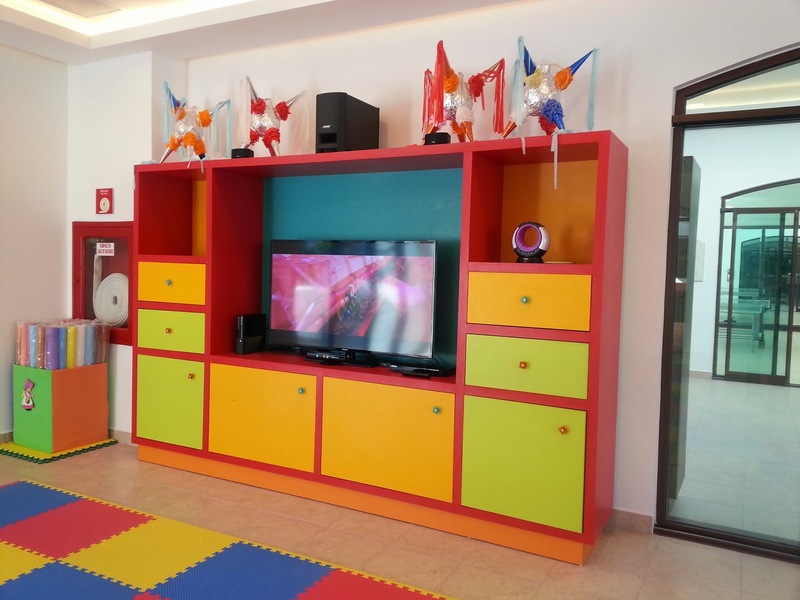 Children ages 4 - 12 will find plenty to do in the fully equipped Kid's Club with supervised activities ranging from games, to movies, face painting and crafts - including piñata-making. For teens 13 - 16 there is ping-pong, Xbox, games and more to captivate their attention should they tire of the sun, sand and surf. As you would expect in such a luxurious haven catering to creature comforts, a full service spa promises a slate of massages, facials and body wraps. The Maya massage soothes not only the body, but the soul as it opens with a "spiritual cleansing" beginning with the mournful call of the conch shell and a mystical rite involving herbs and special prayers. Experience this special ritual either on the beach or on your terrace for heightened awareness. Snacks, drinks and food basics are available at the Gourmet Food Market, the well-stocked Grand Residences convenience store. Pick from a variety of freshly baked goods and deli treats along with fruit and vegetables to have in your guest suite. You don't have to miss a beat of your daily exercise routine when you're away from home while you're at Grand Residences. 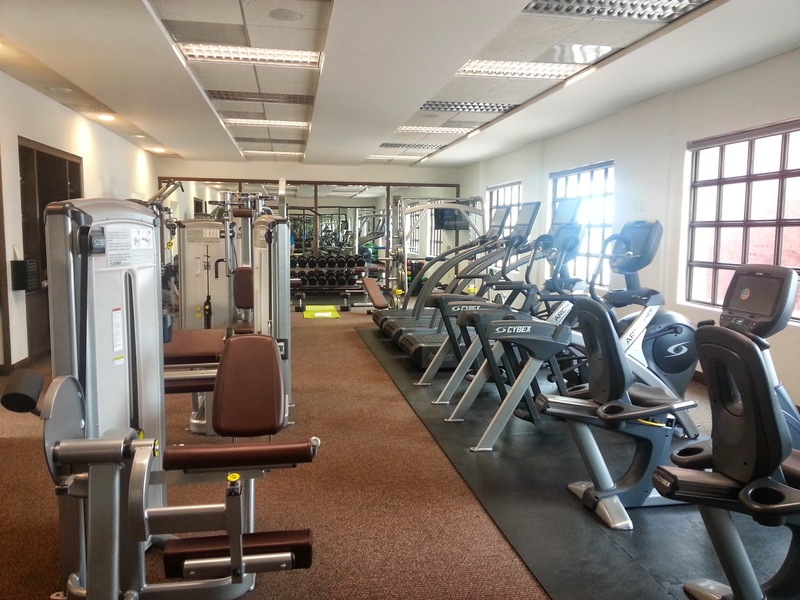 Cardio machines (with TV), stair climbers, stationary bikes, elliptical machines and weights will keep you in shape. A personal trainer is also available. 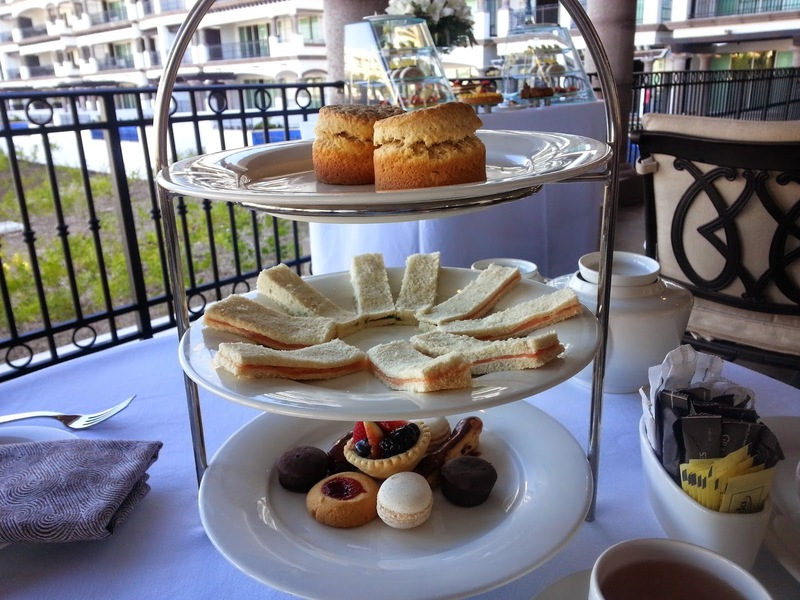 Just as the Brits do, Grand Residences serves an authentic high tea every afternoon from 4 - 5 p.m. on the lobby terrace. 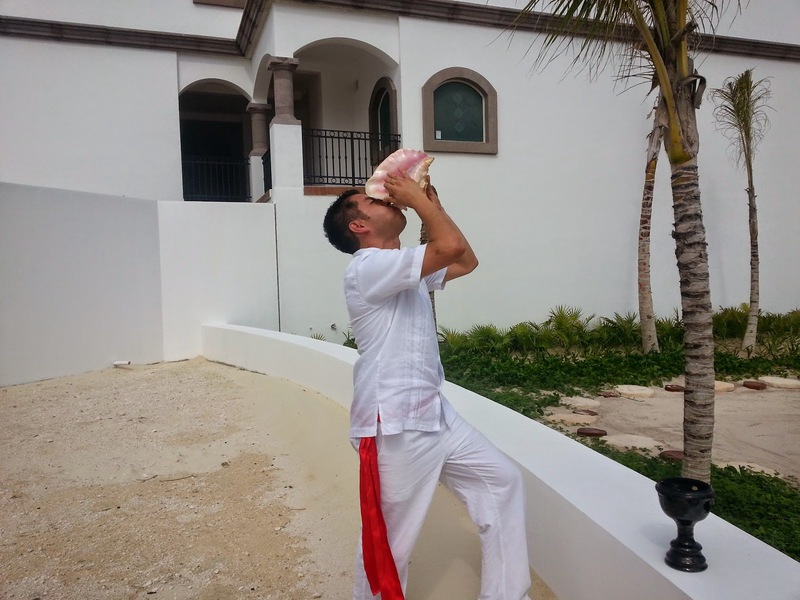 It claims to be the only resort in Cancun or the Riviera Maya that honors this charming ritual. More than having a "spot of tea," this is an event in itself and well worth trying. A variety of teas are brewed at your table, highlighted by typical - and necessary - accompaniments such as scones with clotted cream and jelly, cucumber sandwiches and delicate homemade pastries. The resort even has a "tea sommelier" who conducts workshops on the delicate art of picking and brewing the perfect tea. It truly is a wonderful resort - in a privileged location. I love it there. This certainly looks and sounds like a luxury resort. I love the view from the balconey. It's all about luxury and the GM there is a pro. He really "gets" it. Sounds like a wonderful destination resort! I'd love to visit!! I encourage you to do so. It just ranked No. 1 on TripAdvisor. It's an amazing resort. What beautiful amenities for everyone at any age. I just returned from England and I have a greater appreciation for why people love the High Tea. This coffee drinker is now enjoying a spot of tea too. You are so right. I grew up in Portugal, where a lot of Brits lived and we always had afternoon tea. It was so nice to find this in Mexico! I love visiting Cancun as well as many other places in Mexico. We have a timeshare that we can trade and it's so hard to stay at a luxurious what would be 6 star hotel in Mexico and then go to Europe. What a difference. Thanks for bringing back some great memories and making me want to return to Mexico. I'm glad you had such an enjoyable and luxurious trip! 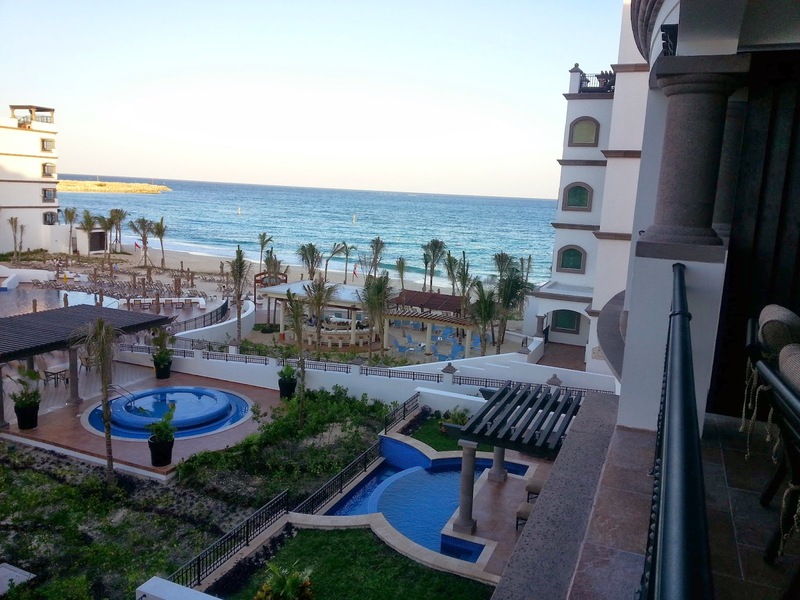 I always love going to Mexico and this resort is truly one of the best I've found! What an excellent stay, would love to do this also! I highly recommend it. You won't be sorry! I don't usually go to Mexico, but I think you have persuaded me to make a trip. Lovely post! Thanks so much. Do go. You'll be happy you did! 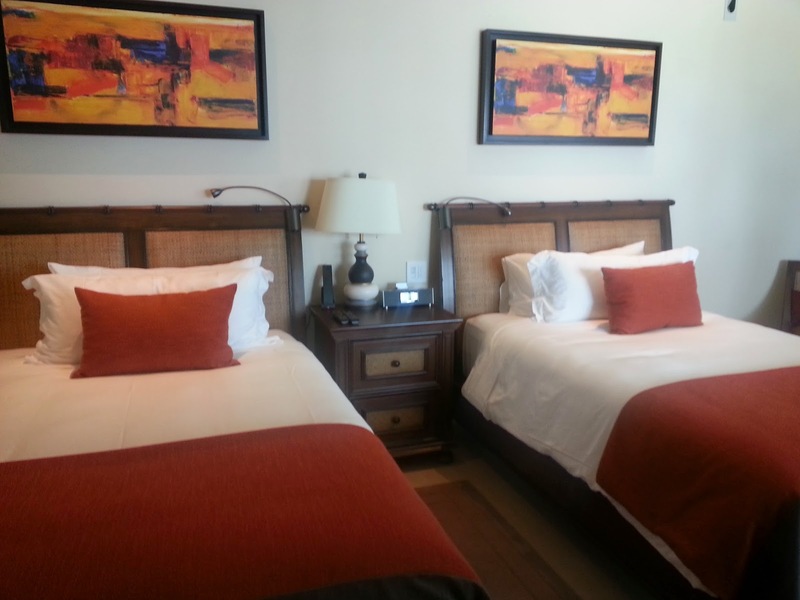 Looks like a nice addition to the offerings in Cancun, especially for a lengthier stay. Indeed, it would be perfect for a long stay - especially if you go with a group of family or friends.